Nice things come from far, as the Dutch say. 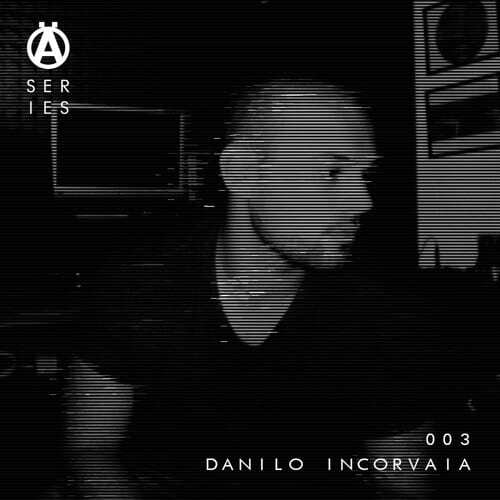 One of Italy´s promising talents Danilo Incorvaia is up next for the Märked Series and proves to be a perfect fit within our concept; bringing yet again another mix filled with angry dance floor techno. 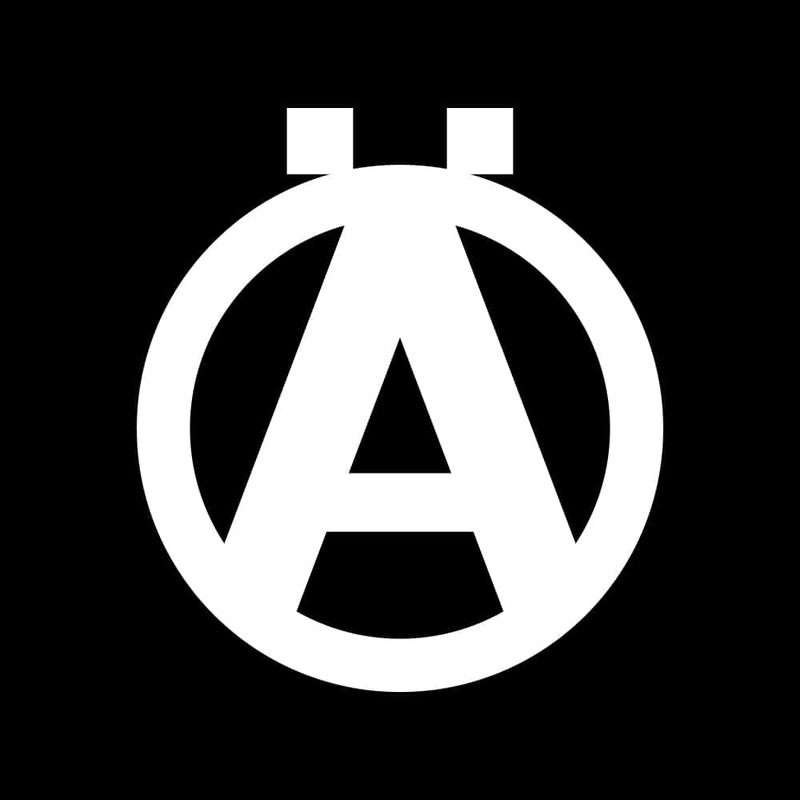 Recently he’s released music on the renowned Dred Collective and Green Fetish Records, and soon to be releasing on Obscuur Techno as well. Keep an eye on this man.